So, the latest “Song of the Day” comes courtesy of Led Zeppelin and also in no small part from the release of the first trailer for the third Thor in the MCU (that’s Marvel Cinematic Universe for those who have been living in a cave the last 10 years). “Immigrant Song” has been used in past trailers though not as often as people think. 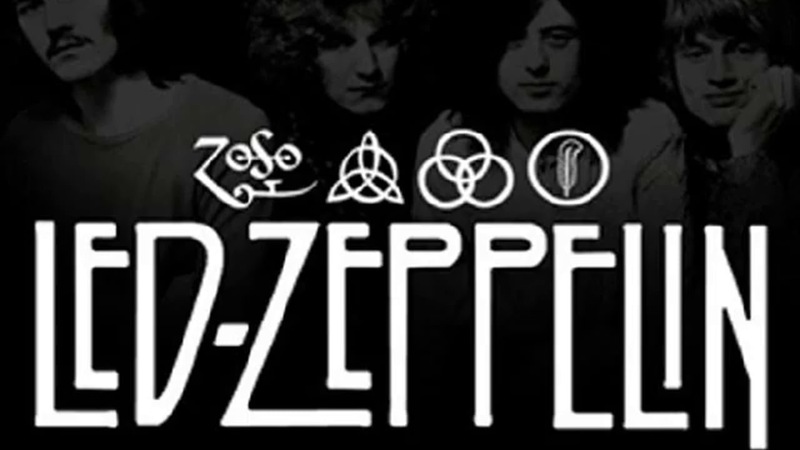 Led Zeppelin has been very selective of who uses (and pays) for the license to use their songs. Whether the song makes it into Thor: Ragnarok still to be determined, but it definitely fits the trailer as it sings of Vikings and their call to ship off to find new lands, adventure and battle. So, yes, Lisa Marie, that song in the Thor: Ragnarok teaser trailer was definitely Led Zeppelin. This entry was posted in Song of the Day and tagged hard rock, Immigrant Song, Led Zeppelin, song of the day, Thor: Ragnarok, valhalla, Vikings. Bookmark the permalink.